Sign up for future Chlorophyll deals and coupons! 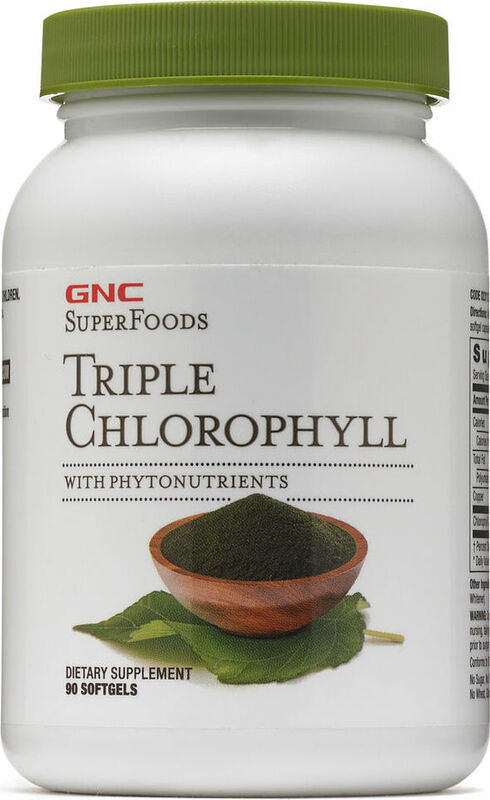 Click the button below to sign up for future Chlorophyll deals, news, and coupons! 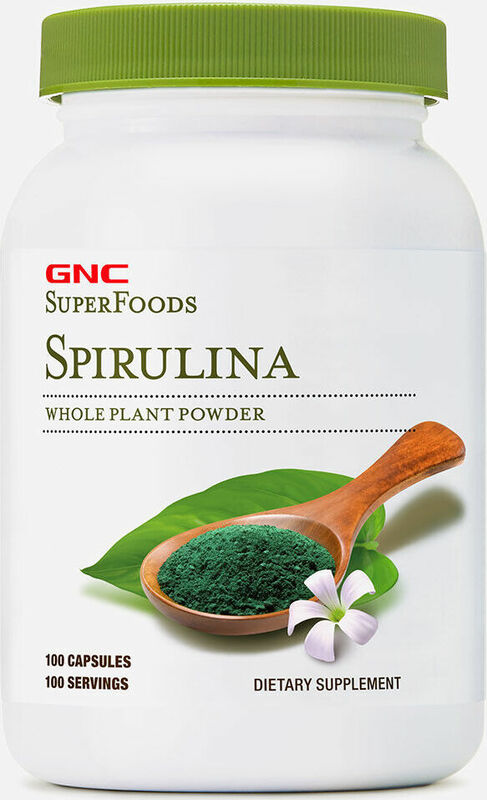 With PhytonutrientsSpirulina is a blue-green microalgae that is a natural source of essential phytonutrients, protein and amino acids.